After two successful editions, Piknic Electronik returns to Montjuïc. Every Sunday until 14 September, the Joan Brossa gardens on Montjuïc will host the ideal way to cap your summer weeks. 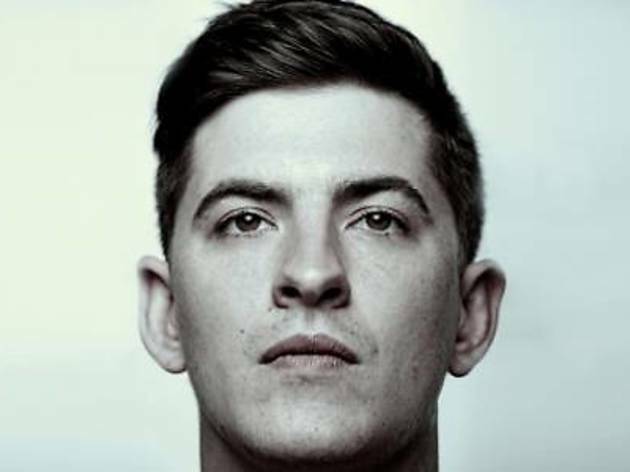 The first edition welcomes Skream, British dubstep wunderkind and central figure of the 2005 boom, one of this century's key moments in electronica. Joining him to get you dancing this afternoon are the UK's Dense & Pika, Artwork and Krystal Klear, and Catalonia's own William Dafoe.